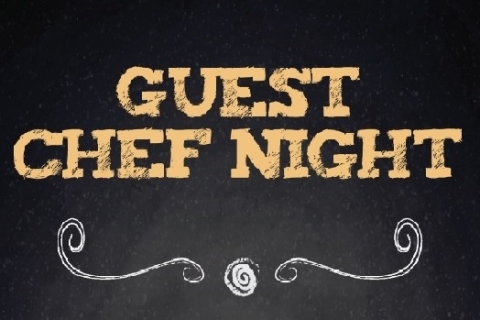 We have a new date for our guest chef night! Make sure to come down and try a variety of delicious food from a guest chef. Call 269-345-6149, ext. 143 for reservations.